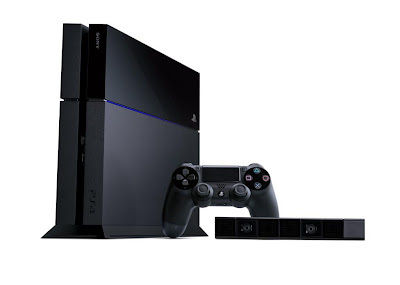 Breaking: Sony has announced at E3 that the PlayStation 4 will cost $399 at launch. Users will be treated to DriveClub: PlayStation Plus Edition for free. New titles will be added to the service each month, including Don’t Starve and Outlast. PlayStation Cloud Service will begin service in 2014. It will primarily aimed at the PlayStation 4 and PlayStation 3, followed by the PS Vita. Gives users access to some of the best PlayStation 3 titles that have launched during its lifecycle.